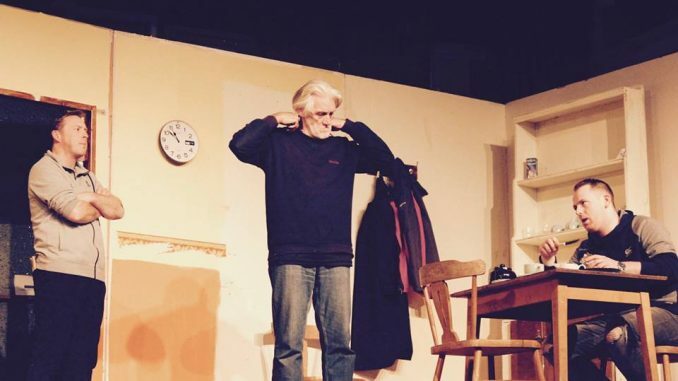 Update 9th March 2019: See full Kerry Drama Festival 2019 Results here. 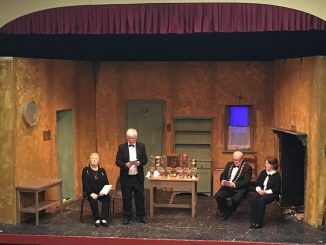 Once again some of the best Amateur Drama Societies in Ireland will be performing at The Ivy Leaf Theatre in Castleisland, Co. Kerry in the Kerry Drama Festival 2019. Eight nights of fantastic entertainment for the price of a few cups of coffee! This is part of the All Ireland Drama Festival with groups gaining points to qualify for the finals of the Open and Confined competitions which are held in Athlone later in 2019. This is the biggest event every year at The Ivy Leaf and the theatre is usually full to capacity every night so be sure to book your seats early.